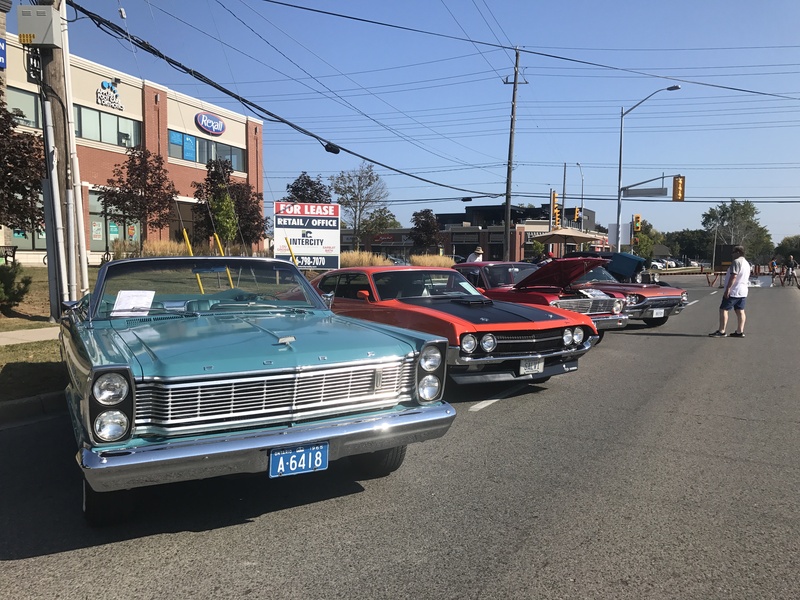 Burlington’s Appleby Line Street Festival successfully brought together the community for its annual event last Sunday. 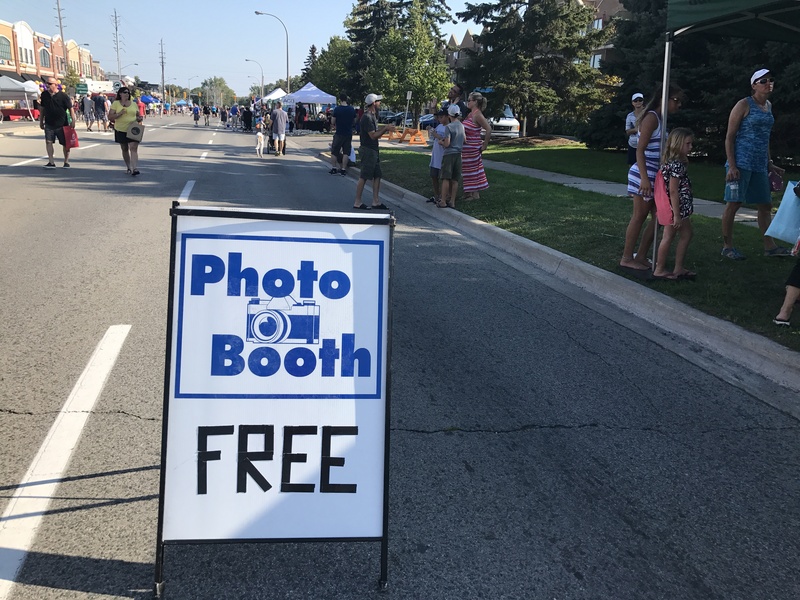 Live music, vintage cars, photo booths, marketplace shopping and local business vendors were just a few of the attractions offered to visitors. Businesses from the nearby plaza displayed booths with pamphlets and product information. “We set up a display table that had some pamphlets about the spa, the skin care lines with free water bottles and samples,” said Erin McManus, a worker at Hand & Stone Spa. The event featured something for everyone in the family. “I love attending this festival because I get to see local vendors that are hard to find! I really like Scentsy products, and Sweetlegz but if you don’t know someone selling them it’s really hard to find,” said Charlotte Kearse. Kearse has lived in the area for the past 20 years and has witnessed the growing community. “Families were having fun with the kids. They were enjoying the jumpy castles and kid zones. They also had a great live band playing music. It was a great time for everyone,” she said. There was food being served by M&M meat shops and Ricky’s All Day Grill. The heat was up to 40 degrees and many booths were providing free water. The crowd was large this year, and ran through the two kilometres of street that was closed off for the afternoon. “I worked the festival a few years back for my employer at the time, Yogurty’s. I dressed up as a giant gummy bear and got to walk to street handing out coupons to excited children. The rush of customers we got during the festival really went to show how many people attended,” said Allan. Anyone looking to volunteer or become a vendor for next year can apply on the Appleby Line Street Festival website.